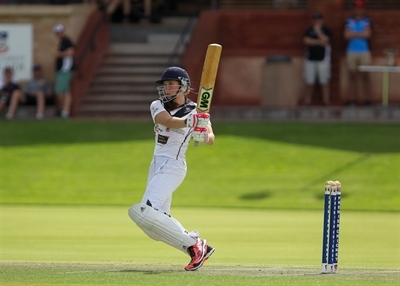 at Adelaide University Cricket Club we have a thriving Women & Girls section. 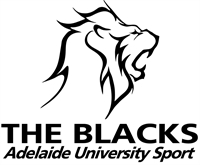 We have a women's Premier Team playing in the SACA 2nd Grade Competition, a Development Team in the Adelaide Turf First Grade and a Striker Girls League Team. Join a successful women and girls program with a record in developing new players and catering for all ages, backgrounds, skill levels and playing aspirations. 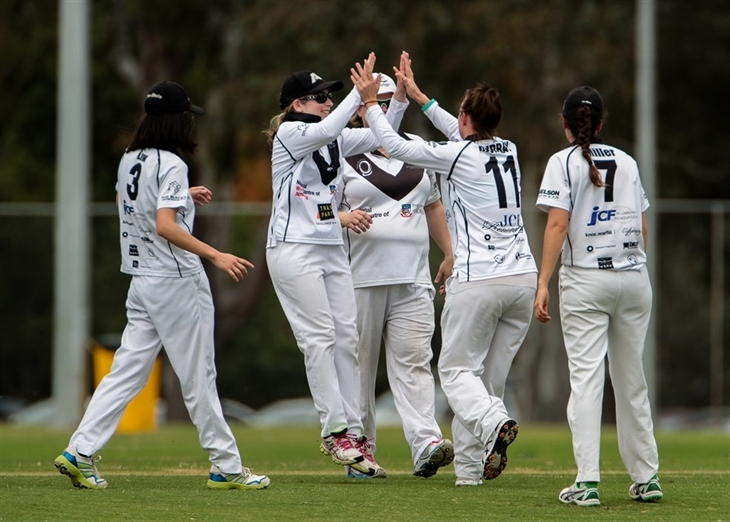 We currently field two teams – our SACA Women’s 2nd Grade side, who play in both the SACA Premier Cricket T20 and 40 over competitions, and a Women and girls development team playing in the ATCA Competition (T20 format). Pre-season is usually from August/September, with matches played on Sunday afternoons from October to March. Training is generally on Tuesdays or Wednesdays throughout the season (at University Oval nets from 5.30pm). Home games are usually played at University No 1 or University No 2. Experience isn’t necessary – we’ve taught players who’ve never even watched a game of cricket before! AUCC have all you need to learn and grow your game, with access to excellent turf and hardwicket training facilities, dedicated coaching, and a team playing kit for new players. The Women’s ATCA side is the ideal place for beginners and new players wanting to learn basic skills and experience playing games in a supportive and fun environment. In 2017-18, the SACA Women’s 2nd Grade team won the T20 Competition and are looking to go the next step in the 40 over competition having finished runner-up in the last two years. 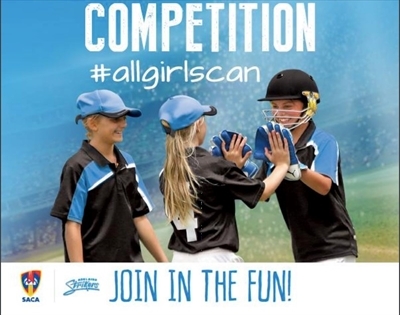 AUCC also supports the Strikers Girls Cricket League and have opportunities for juniors under 18 wanting to learn the game.